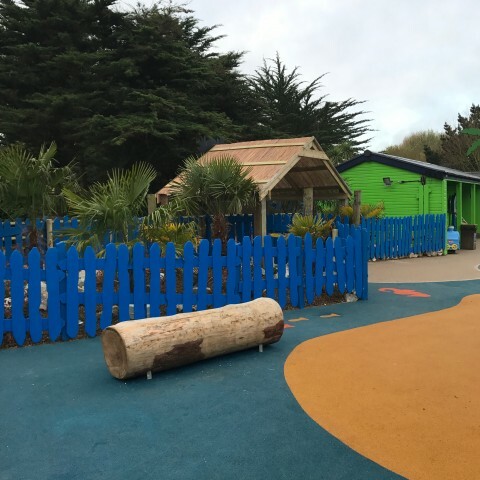 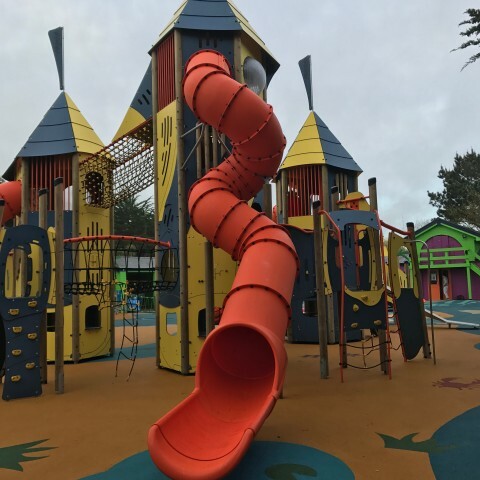 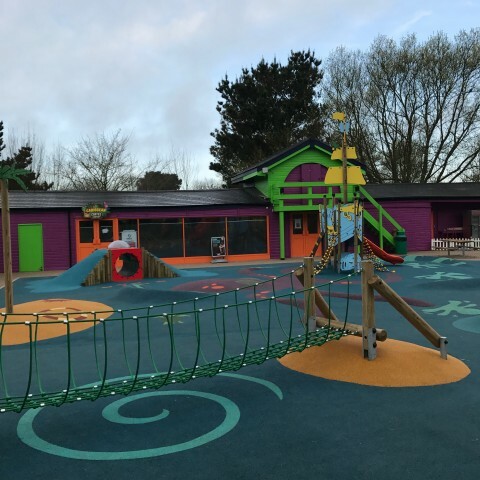 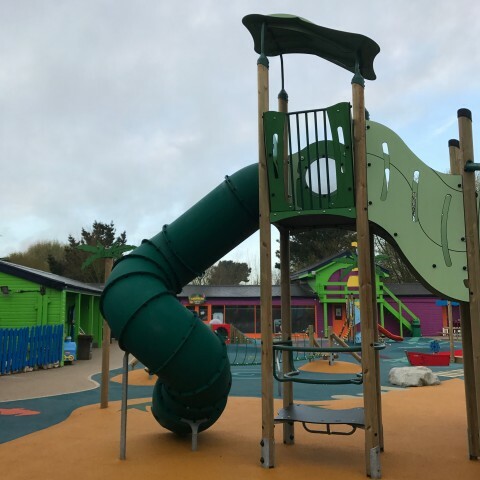 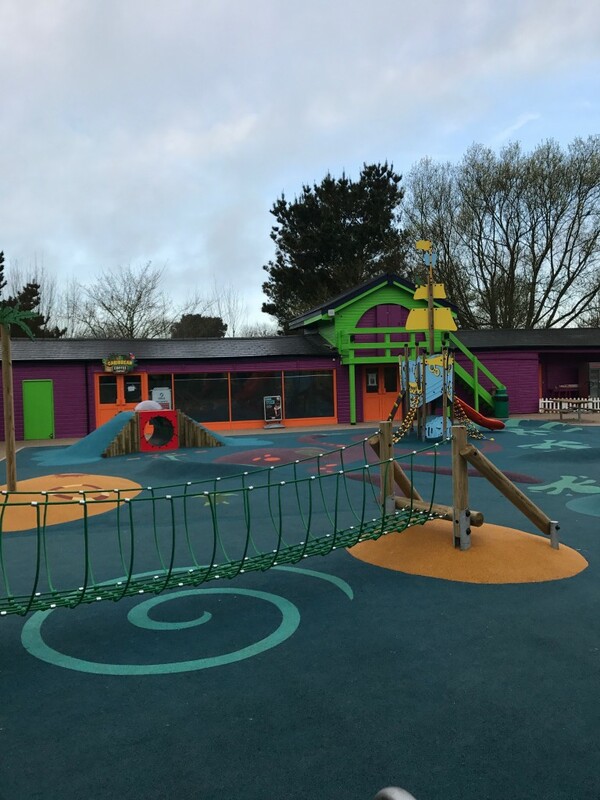 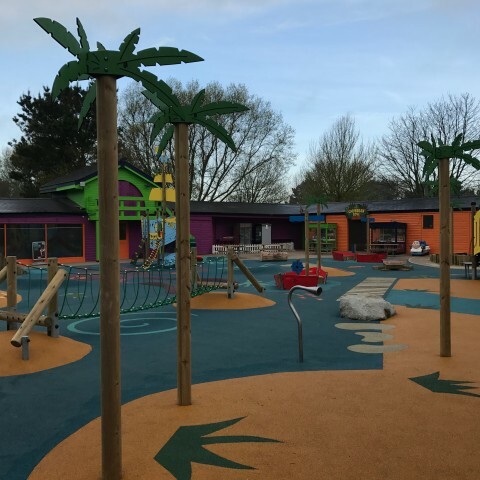 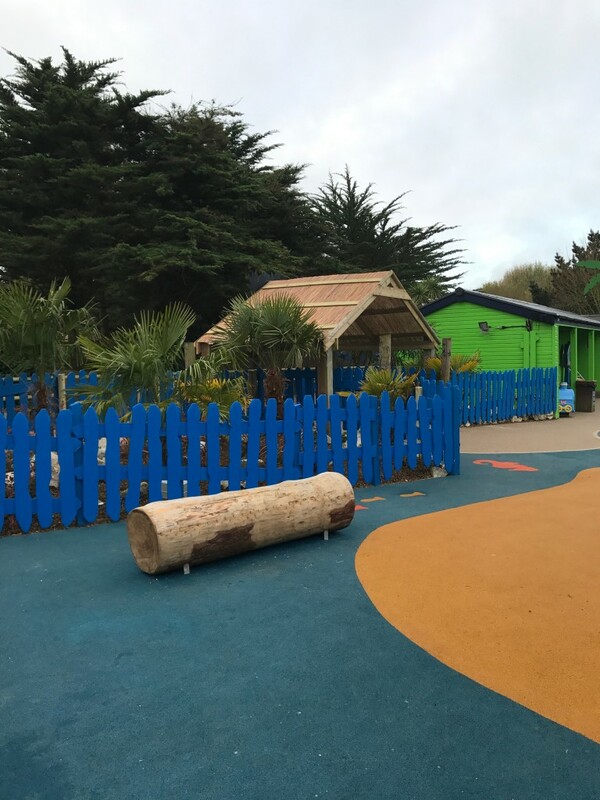 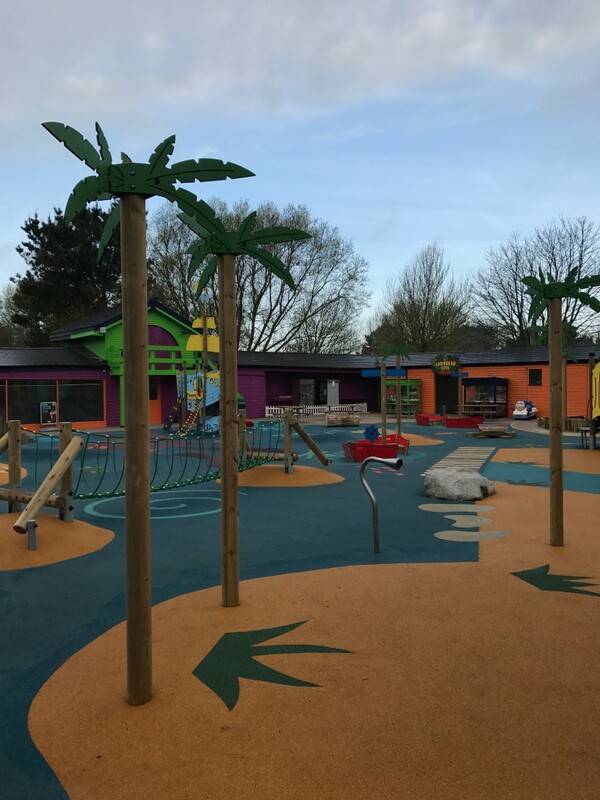 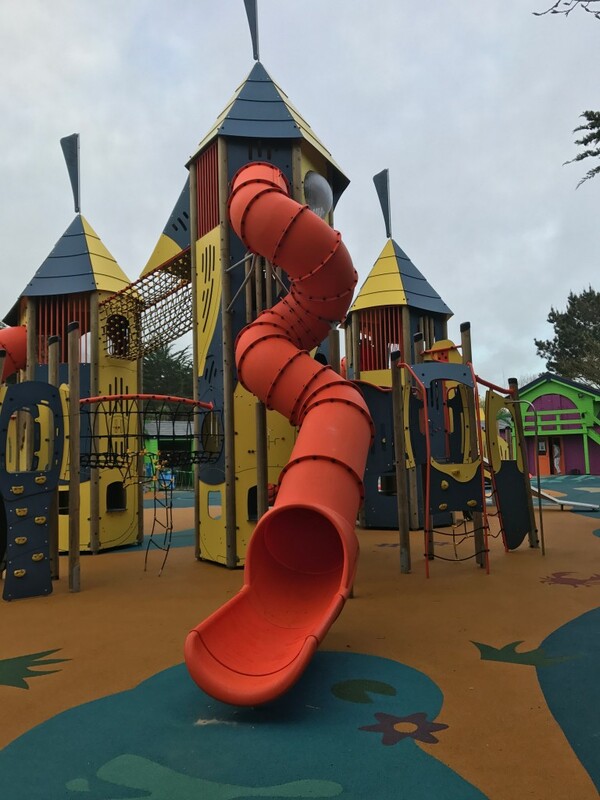 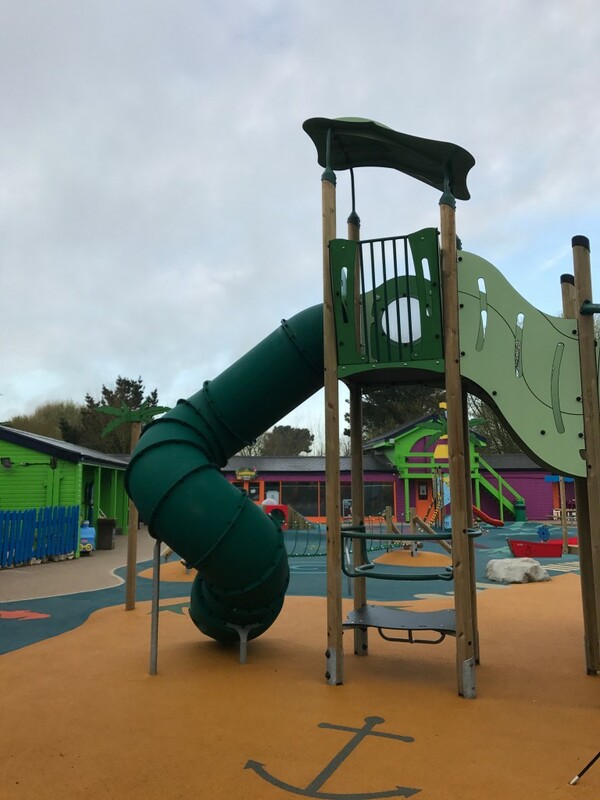 This project saw the installation of the Caribbean Cove play area at the popular Weymouth, Sealife Centre. 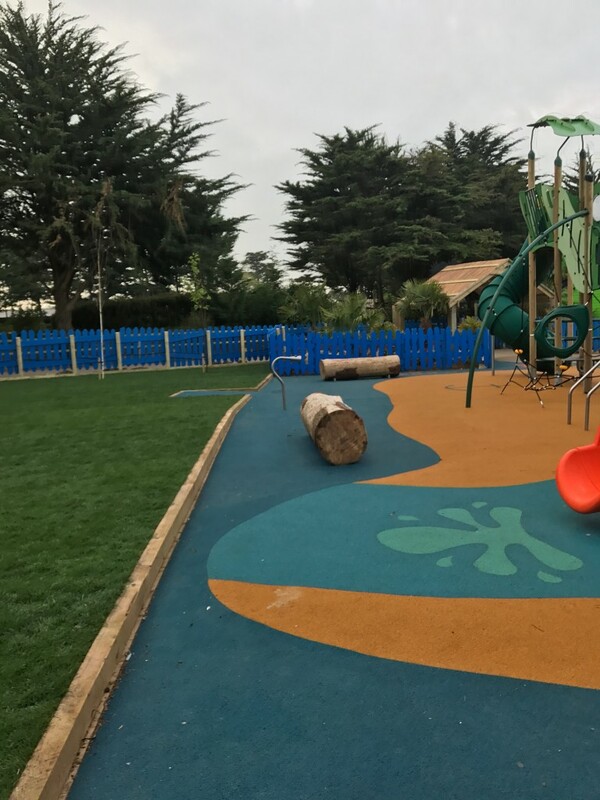 All relevant permissions and permits were sought prior to commencement of works. 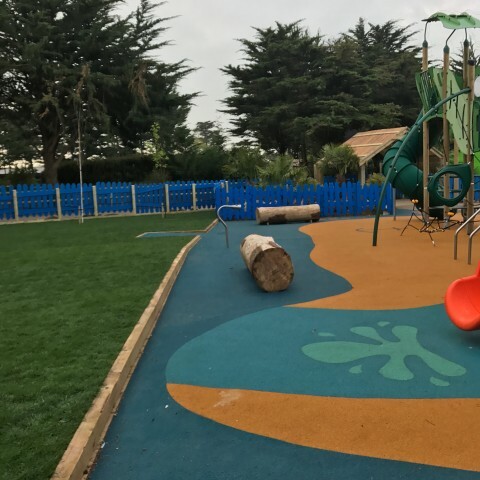 All children’s play equipment and flooring hold certificates of conformity and were fitted by certified contractors.